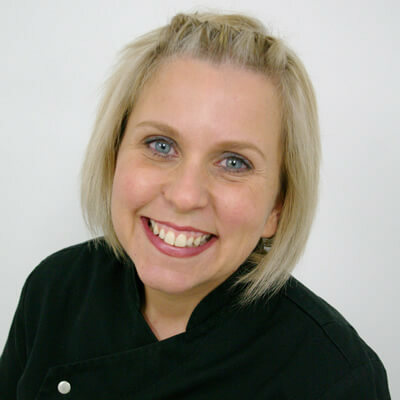 Clare started her career in 1989 as a dental nurse and went on to graduate from the University of Sheffield in 2008 as a Dental Hygiene Therapist. Since qualifying, she has worked as part of Mr Ainsworth's team in the Wigan, Bolton and Cheadle Hulme practices. Clare is recently married and lives on the edge of the peak district with her husband. Part of the Hygiene / Therapist role is to provide routine dental treatment including fillings, oral hygiene instruction and deep cleaning. Hygiene / Therapists can also provide cosmetic cleaning to patients who request basic stain removal from the tooth surface.